We firmly believe that because we are an insurance brokerage, rather than a dedicated agency, we can find for you the very best auto insurance possible anywhere. 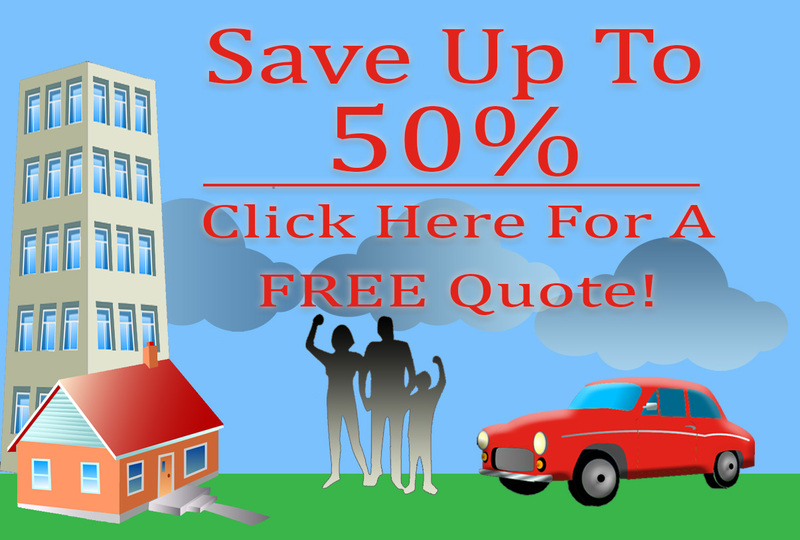 With more than fifty companies from which to choose, you are highly likely to find coverage that works for you, whether your vehicle is primarily used for transportation to and from work or whether it is going to be used commercially. “Commercial” applies to any vehicle that is used to transport people for a fee, or to transport goods for others. This is something to keep in mind when you are applying for an insurance policy. Making sure you have the right designation for your insurance can be extremely important if you have an accident while supplying a transportation service. If you are considering delivering pizza or signing up as an Uber driver, be sure to check with your insurance agency before beginning the service. You’ll be glad you did. 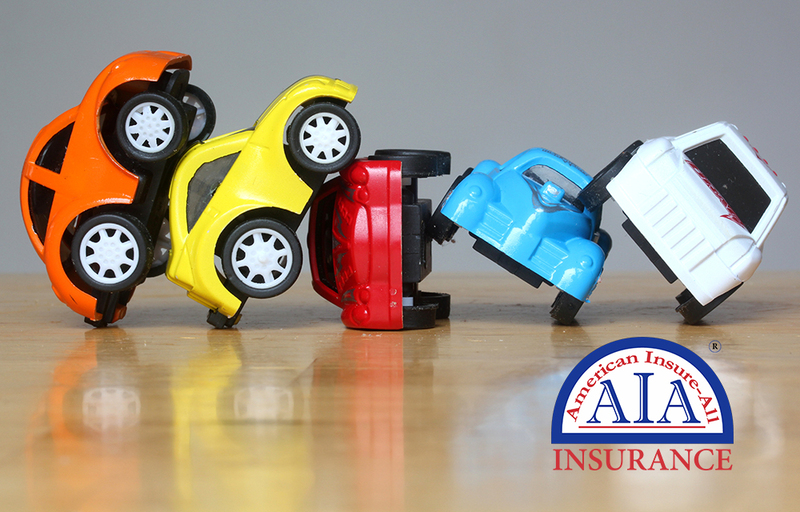 Call American Insure-All® at 888-411-AUTO to learn how you can have your best auto insurance in Burlington/Smokey Point. Our knowledgeable agents will be glad to help you explore your many options for automobile insurance. Whether your vehicle is primarily used as transportation to work, or whether you are supplying a service using your own car or truck, we can find the policy that works best for you at the best possible price. We are not limited by the policies of a single company, so we have more possibilities for you than are available to an agent who works for one agency.